SsangYong Motor has released a series of new models of sport utility vehicles with enhanced safety, performance and price competitiveness. The special model features two colors -- orange pop and silky white pearl, to symbolize vitality, youth and energy. It also sports a newly designed hood, fender and door garnish, expanding the range of customizing. 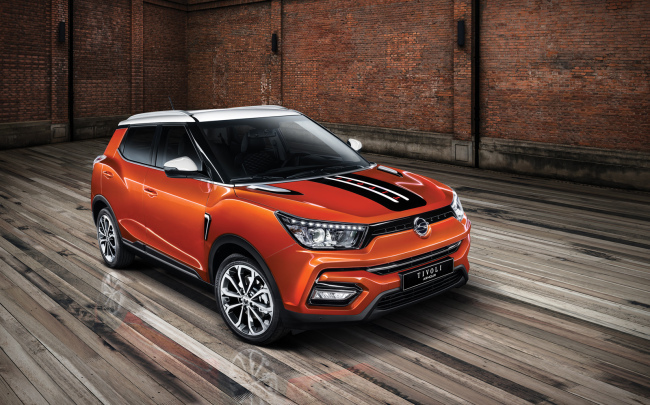 The new Tivoli has an automatic door-closing system and hill descent control that allows drivers to change the speed within the range of 5 kilometers per hour to 30 kph and enables better off-road driving performance, the automaker said. 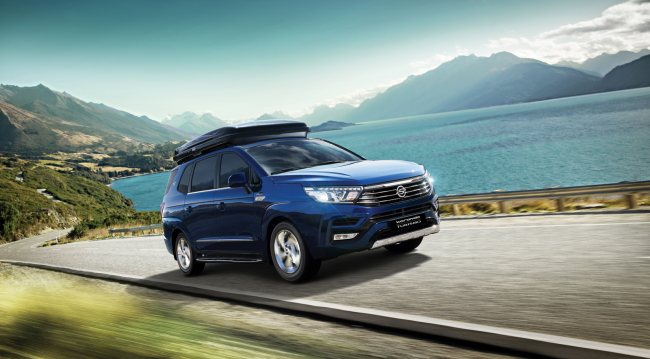 In August, the G4 Rexton 2019 was unveiled featuring selective catalytic reduction to reduce car emissions, in an effort to be in line with tougher regulations that come into force next year. The G4 Rexton 2019 has a luxurious exterior design with modern and sporty diamond-cutting wheels. It also has a sensor that allows drivers to open and lock the door at the touch of a hand. 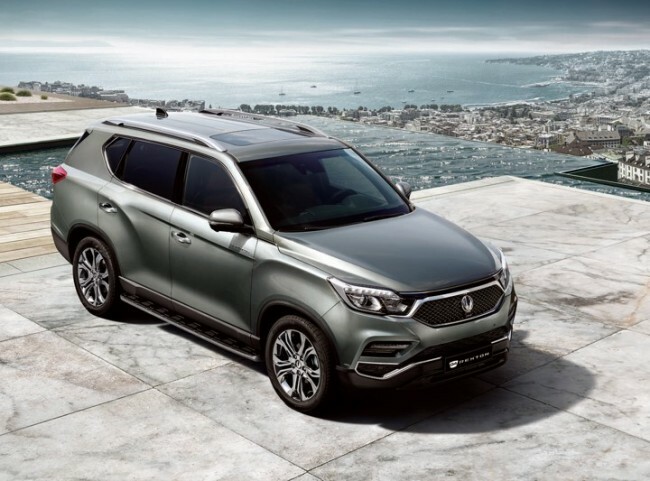 In June, SsangYong launched the Korando Turismo Extreme Sports Edition, an upgrade from its existing outdoor editions in terms of design and convenience -- at the same price. The new sports edition model features light-emitting diode fog lights, a rear bumper cover and side air bags. In the same month, the Korean company released the Korando C Extreme Sports Edition, which features side curtain airbags, 18-inch black alloy wheels and a steel-use-stainless rear bumper step, to enhance safety and upgrade the exterior design.